Don’t forget to spring forward at 2am on Sunday morning….and when you spring, you must spring in style. 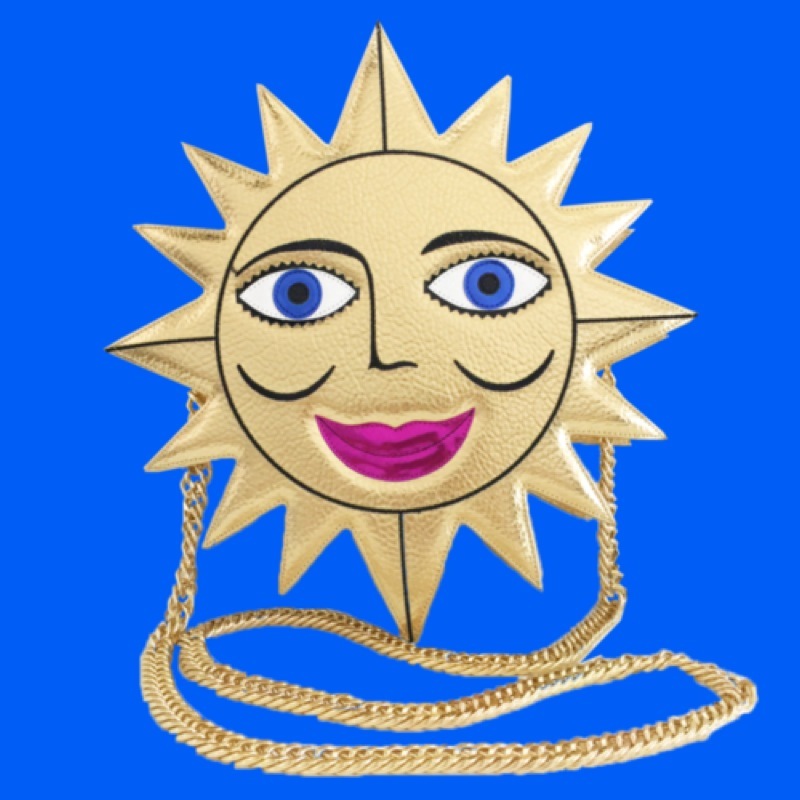 Nothing says Daylight Saving Style like the Miss Sunshine Bag. Not only is Miss Sunshine Happy, Gold and Fab but also Veggie friendly.